It's been a long time coming. But the third installment of Bad Boys is finally underway. 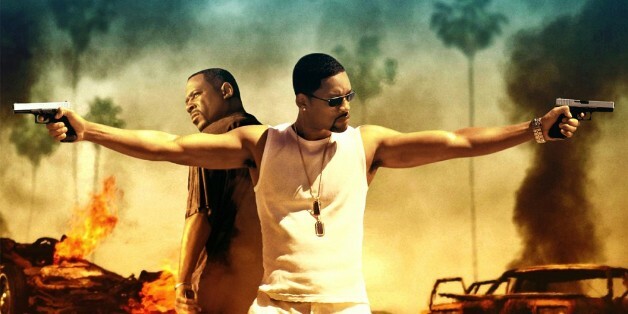 This new entry in the franchise is called Bad Boys For Life and will once again pit Will Smith and Martin Lawrence against a batch of gun toting baddies. Just Jared has just Tweeted a photo from the Atlanta, GA shoot which features Smith back in action on set. The new movie sees Lawrence and Smith's characters attempting to take down a drug cartel. The sequel is set to release in 2020.